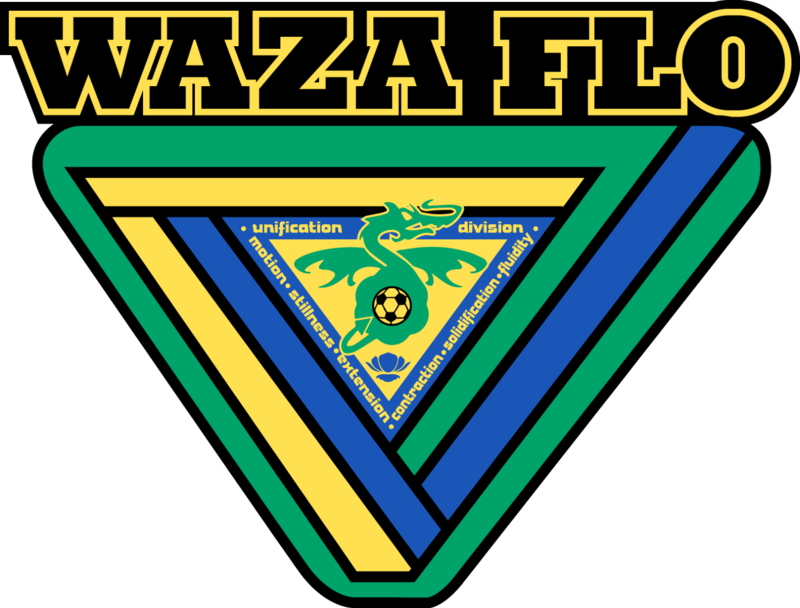 As a member of the Major Arena Soccer League (MASL), the Waza Flo represent their state with pride. The Waza Flo have won the Professional Arena Soccer League (PASL) Eastern Division Championship in 2012 and 2013, and were finalists in the League Championship each of those years. In 2013, the Waza Flo vanquished the storied San Diego Sockers at the U.S. Open Cup Final to claim the coveted trophy. The Waza Flo Roster is made up of Players from all over the Globe that have played Collegiately and Professionally in the U.S., and abroad. Countries represented on the Waza Flo Roster include Albania, Brazil, Bosnia, Canada, Kenya, Malta, Mexico, Romania, Serbia, United States, and Yemen. For the 2017-18 Season, Waza Flo has Young Players that grew up playing Soccer for many Local Youth Organizations including Ann Arbor United, Michigan Wolves, Revolution, Vardar South, and Waza FC. In 2017-18, Waza Flo will be part of Major Arena Soccer League 2 (MASL 2), and will play in the Eastern Division against teams from Cincinnati, Chicago, Muskegon, Denver, and Colorado Springs. In Japanese, the word “Waza” means “technique” and in Swahili, “Waza” means “to think clearly”. But in Melvindale, “Waza” means “Championships!”.